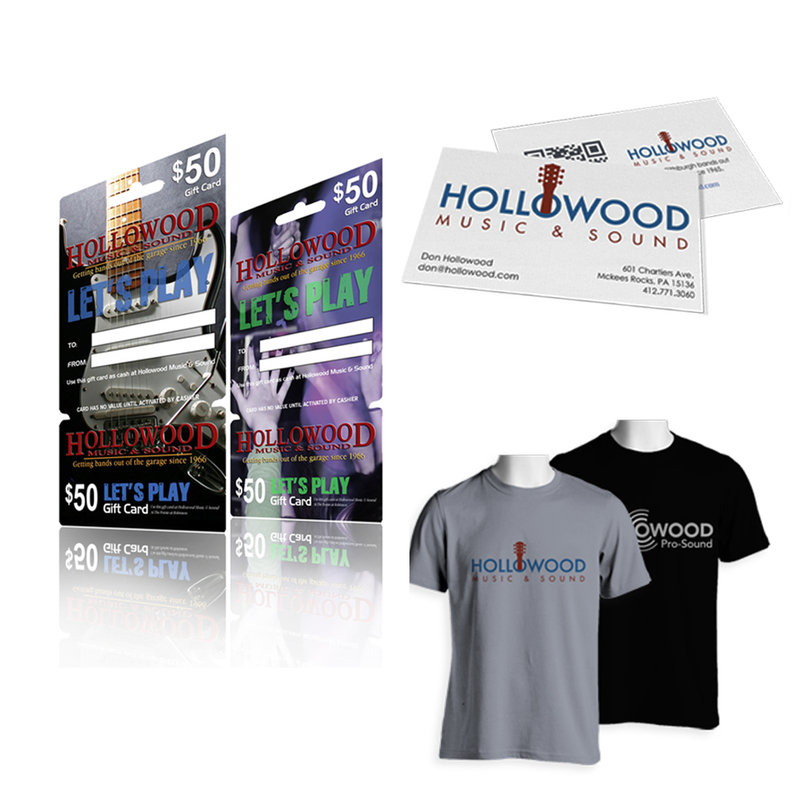 Hollowood Music & Sound is a family-owned retail music store and audio company in Pittsburgh, a polestar for both amateur and professional musicians for over half a century. Hollowood’s pro-sound division, which handles live sound support for some of the biggest names in the industry, is a thriving enterprise – but the retail sales leg of the company was facing a noticeable drop in traffic due to the advance of internet shopping. 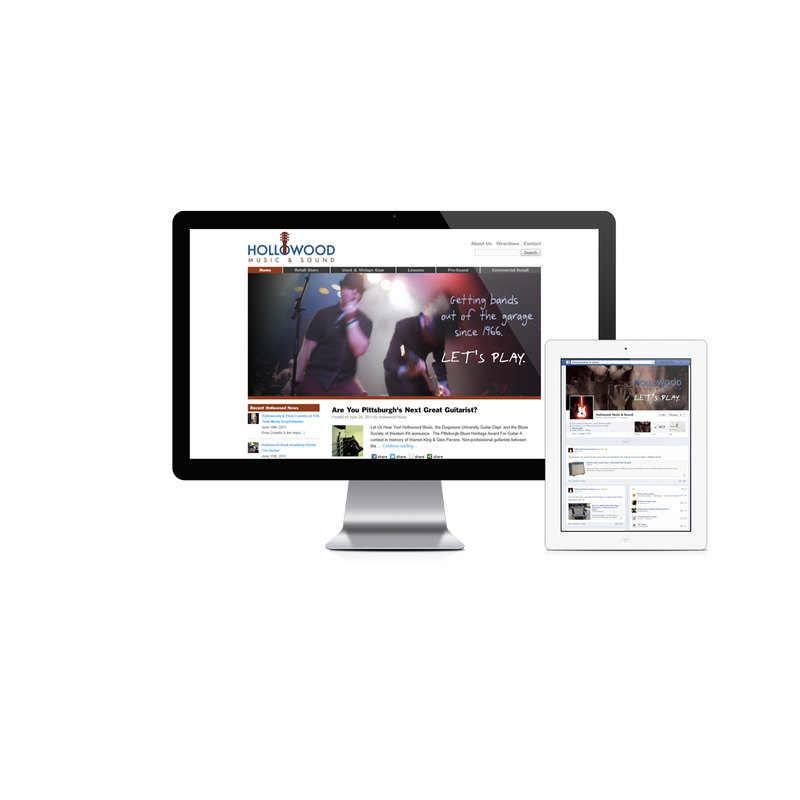 The result of BOOM’s ongoing marketing efforts is a measurable increase in in-store purchase and customer engagement. 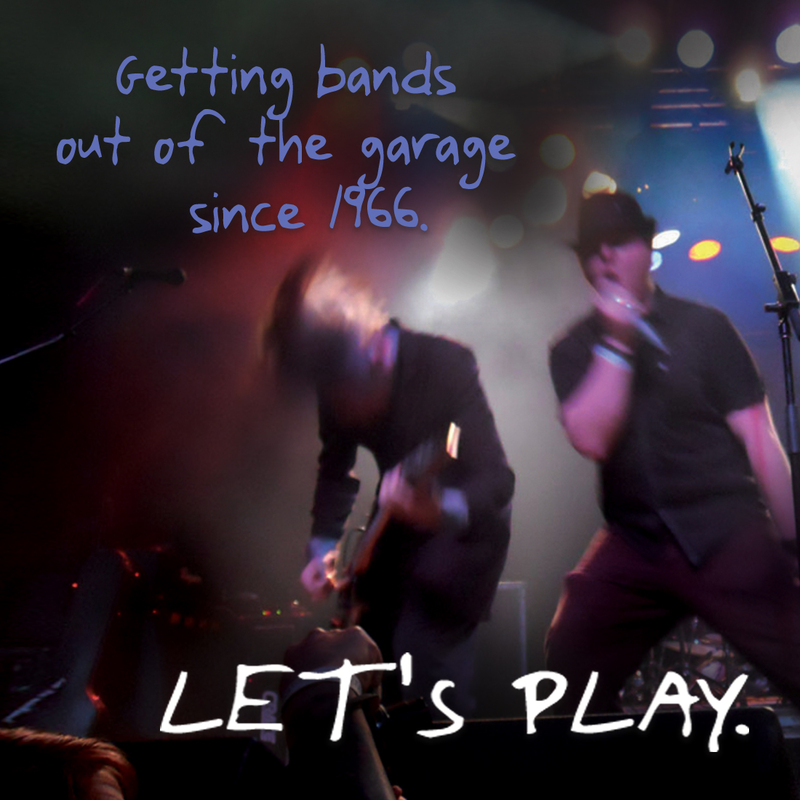 Now when it comes to instrument and equipment sales, Hollowood’s brick & mortar really rocks & rolls.